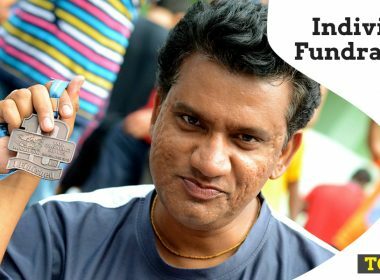 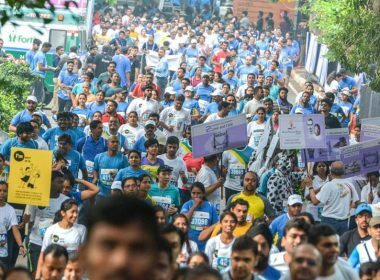 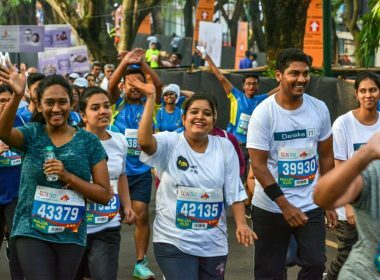 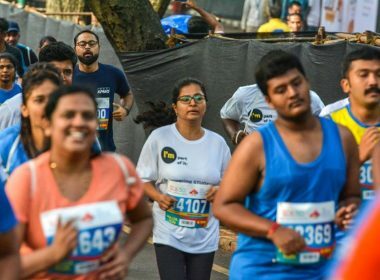 Be a Giving Champion by signing up for Individual Fundraising TCS World 10K Bengaluru 2019. 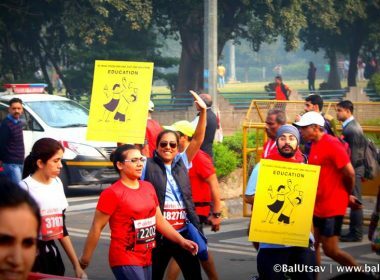 Giving statistics over the years has proved that individual donors and fundraisers account for over 60% of contributions to various causes. 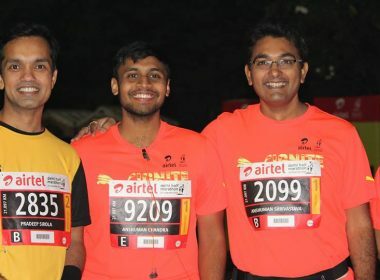 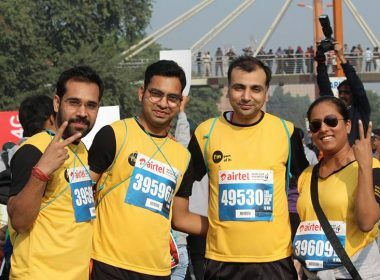 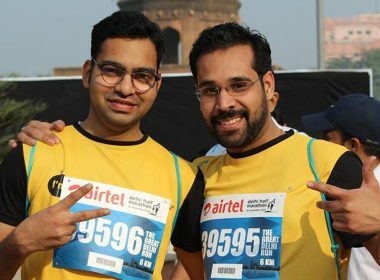 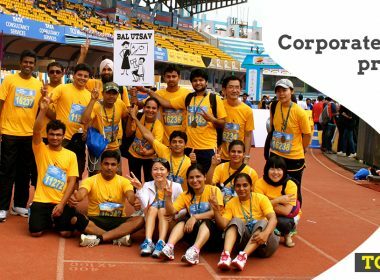 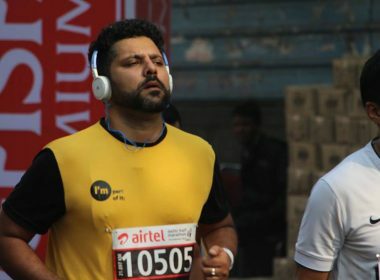 A Youth Care Team is an exciting way to come together with your friends, to run in this Airtel Delhi Half Marathon 2018.